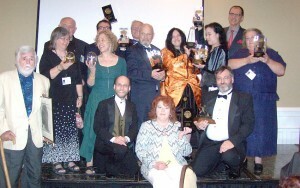 If you weren’t able to attend the Nebula Awards Weekend or want to relive the moment, Keith Stokes has posted photos of the weekend at the Midamerican Fan Photo Archive. 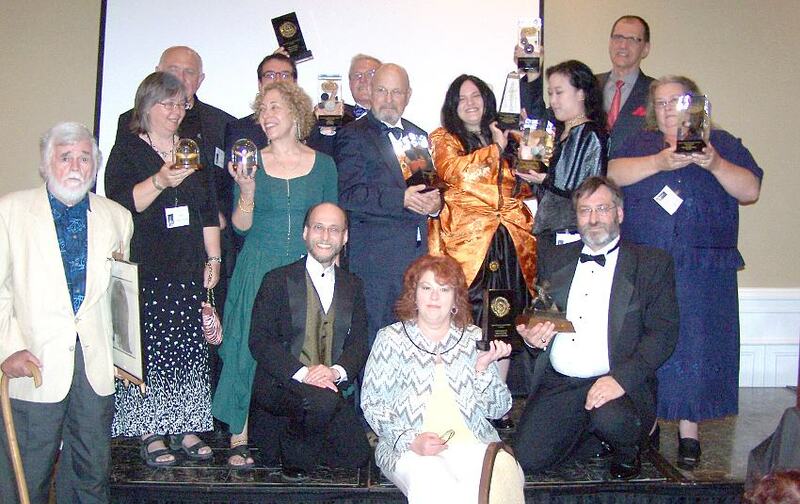 Keith was the recipient of a Service to SFWA award this weekend and that’s just one of the many reasons he earned it. Also, SFWA has an archive of the videos we recorded over the weekend. 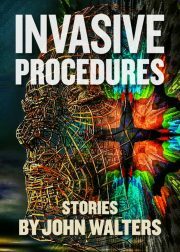 This one begins with David D. Levine’s keynote speech and shows the Norton, Bradbury and Nebula awards.